Hurry in for best selection! 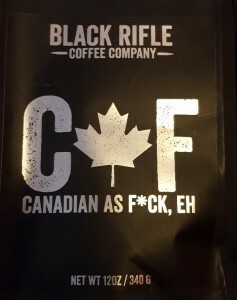 Also have some T-shirts available for sale, come in check it out! 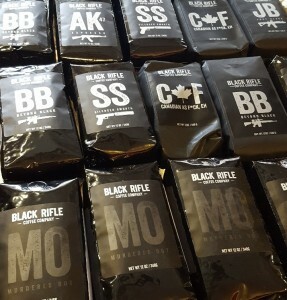 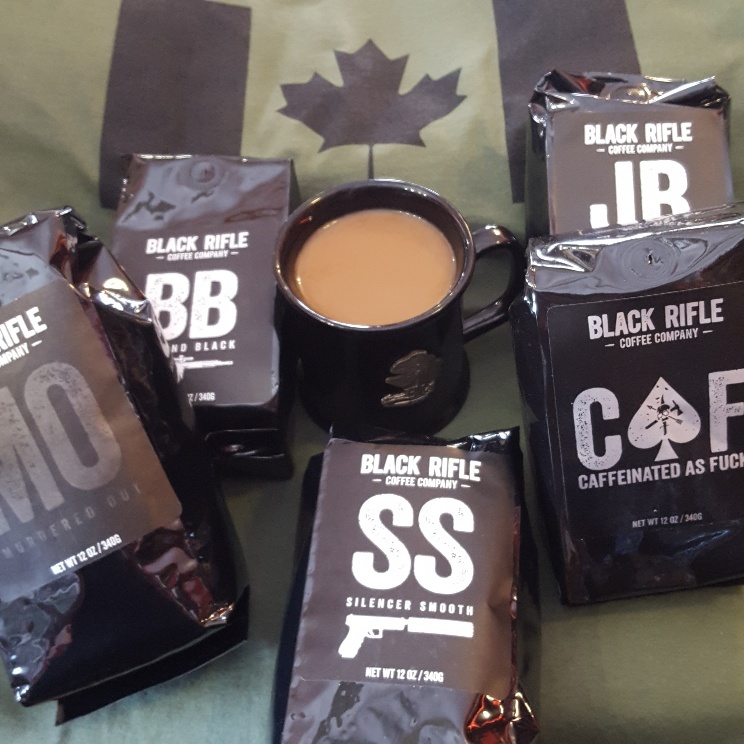 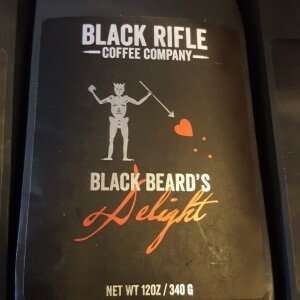 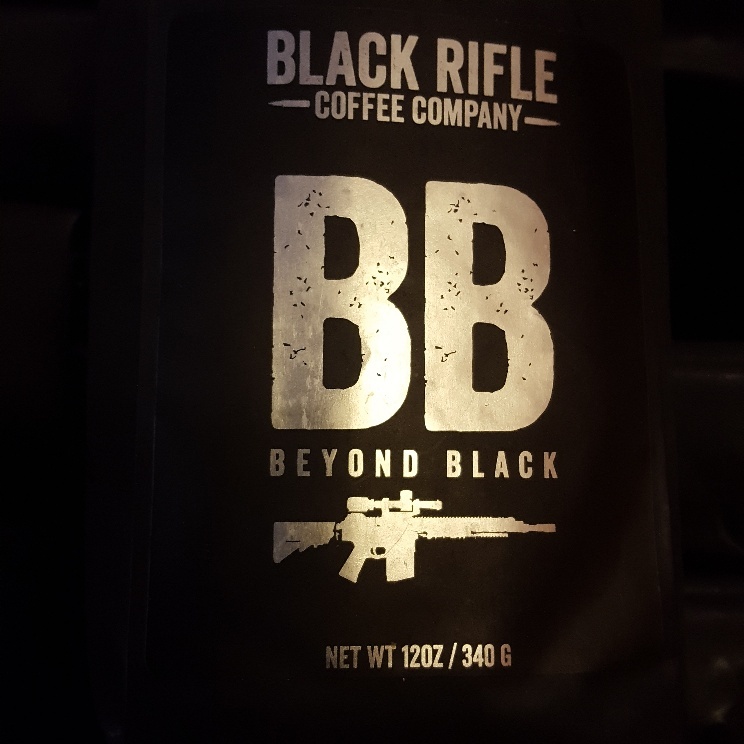 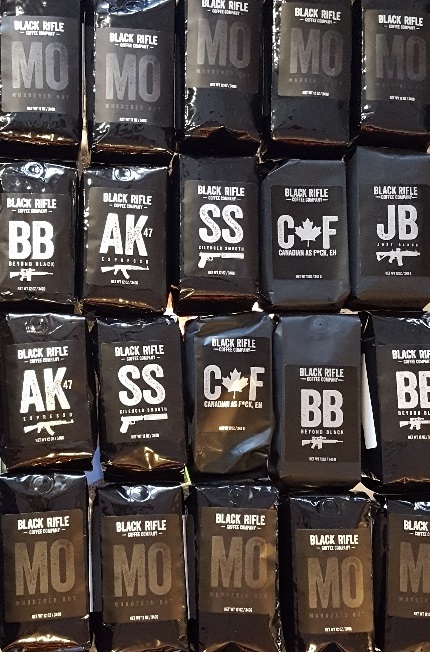 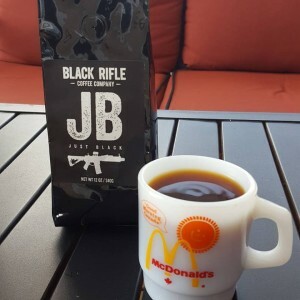 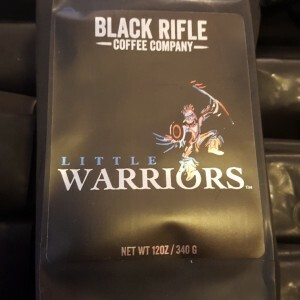 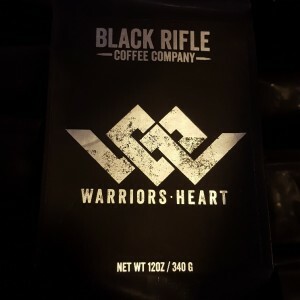 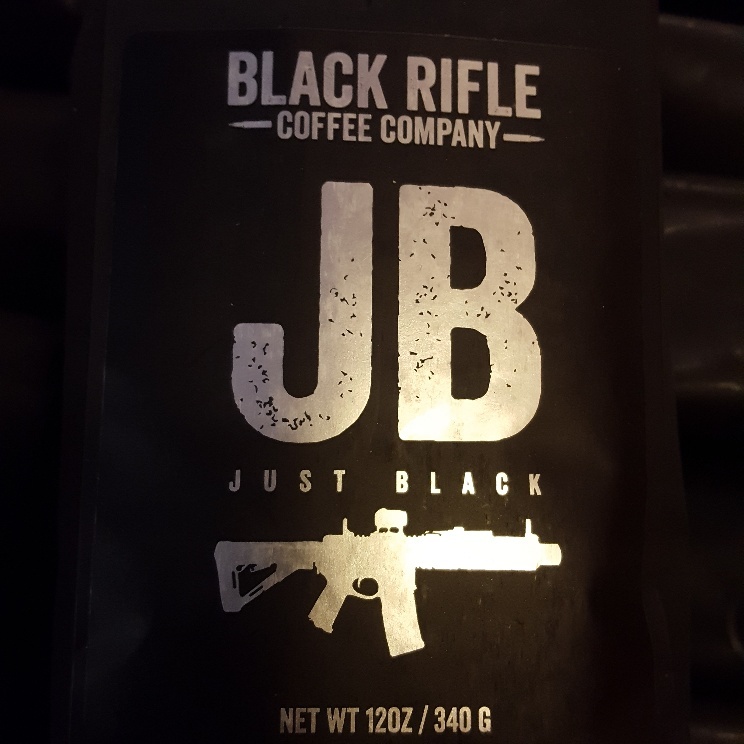 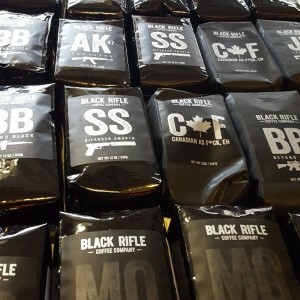 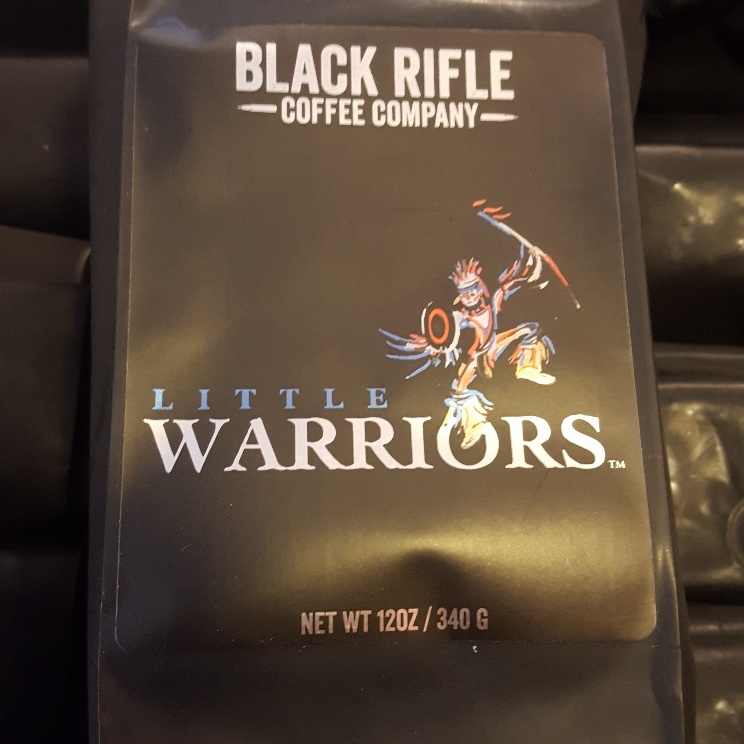 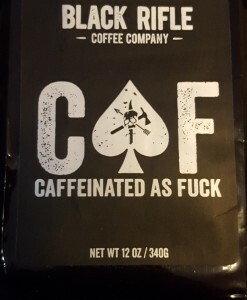 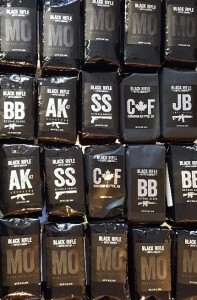 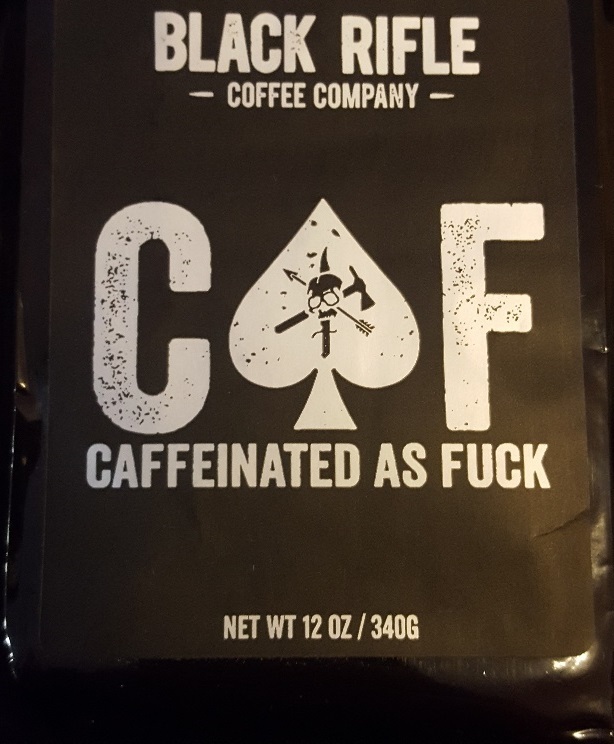 Little Warriors, Warriors Heart, Black Beards Delight, Just DeCaf, AK Espresso, Silencer Smooth, and a bunch of the CAF.